This will likely be one of the most controversial blogs I’ve ever written. I’ve prayed (and fretted a bit) about it. Not only because I may be labeled as a religious shrewd, or intolerant, legalistic, and judgmental or an up-tight Christian, but mostly because I don’t want to come across as someone who’s superior or “more spiritual”. Because that’s not my heart. And I’m just as prone to stumble into sin as anyone. I’m certainly no better than any other person, and I don’t think all Christians need to look and act just as we do—and the same should be true for you. Our family has worshipped together with many Christians who don’t have the same convictions we have. I may be more conservative—or more liberal—than you, but that doesn’t necessarily mean I am legalistic, judgmental or shallow. 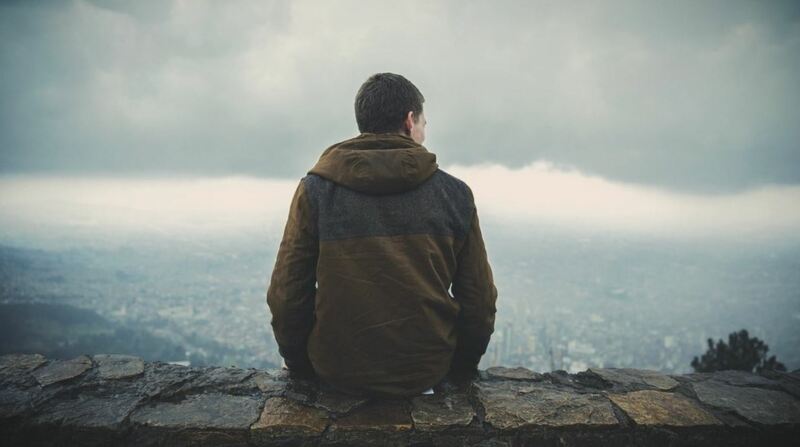 No matter where you find yourself on the sliding scale, we all tend to judge those more conservative than us as being legalistic, while thinking someone more liberal than us is worldly and less spiritual. And this is wrong! So wrong. My friends and fellow Christians, it’s time to stop attacking each other. We are on the same side. Truth. At times it can feel like it’s become a word of the past. In our world today, the idea of truth is deemed irrelevant and out-of-date. There is no such thing as right or wrong, of truth and lies…or is there? What’s wrong with “innocent” Disney children’s movies? But think a little farther. Should we really be entertaining our children with movies that feature witches and spells? These movies make light of things God clearly states as being sin. Not to mention, if you look closely, you will find numerous satanic symbols throughout these movies. We need to be careful and very discerning. There again, you may accuse us of being legalistic, but we’ve personally seen some of the evil messages subtly portrayed in many of these movies. The writer of Harry Potter portrays witchcraft, magic, and casting spells as a “cool thing”. My friend, there are only two sources of supernatural power. If a power is not from God, the only other place it could come from is Satan! What are books like these doing in Christian homes? What about those cute, ever-popular, animated minions? 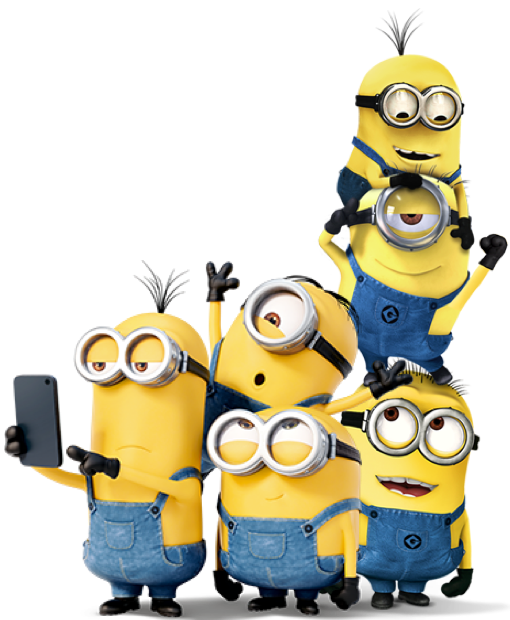 The dictionary or google definition of a minion is: “a follower or underling of a powerful person, a yes-man, a nameless, faceless servant.” These little guys and those movies are created to make evil feel good. They are the little heroes of the movies, and a quote in the movie is: “Doesn’t it feel so good to be bad? !” The minion movies were created by Illuminati Entertainment which is truly satanic. Please do your research on every movie you allow into your home. Are we, the church, becoming deceived and ensnared? My friend, Satan is out to destroy each of us. We need to have our guards up regarding his tactics and deceptive ways. In addition to secular entertainment, there are many twisted theologies being taught in “Christian” literature that are very dangerous. Since they are just a slight counterfeit to truth, they’re typically more dangerous to Christians than obvious fallacy because they are far more subtle. This is a quote from “God” regarding the trinity, “Submission is not about authority and it is not obedience; it is all about relationships of love and respect. In fact, we (the trinity) are submitted to you (Mack – the main character) in the same way.” The subtle message of mutual submission without authority and obedience is taught. Another fallacy is when “Jesus” tells Mack that He is: “the best way any human can relate to Papa (God) or Sarayu (the Holy Spirit).” My friend, Jesus is not the best way, He is the only way. Another place in the book, “Papa” (God) tells Mack that He is now reconciled to the whole world. Mack asks, “The whole world? You mean those who believe in you, right?”“Papa” responds, “The whole world, Mack.” God’s word never teaches that God is reconciled to those who don’t believe in Him and obey His commands. God clearly gives a different picture. “Not every one that saith unto me, Lord, Lord, shall enter into the kingdom of heaven; but he that doeth the will of my Father which is in heaven.” (Matt. 7:21) No, our “works” won’t get us into heaven. However, our lack of “works” or obedience to Him will keep us out. This clearly demonstrates the twisted theology in believing that many roads lead to God, and you can be reconciled to God apart from Jesus Christ. This is a Unitarian Universalist belief. The author himself has said that his book is readily accepted within the New Age and atheist groups. His second book is even more blatantly filled with deceptions and lies. 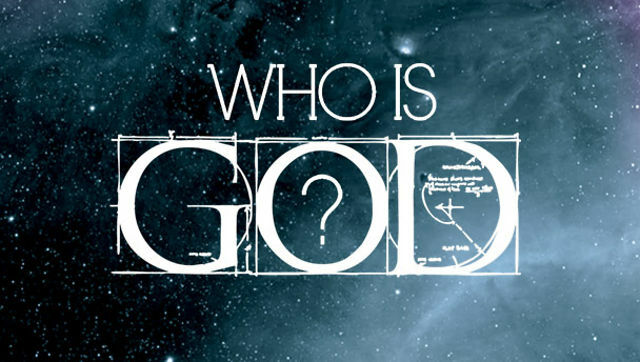 There’s a big problem in our society regarding who God really is. This popular view is that God is love, merciful, long-suffering, and filled with compassion and grace. And this is completely true! But, my friend, if you stop there, you are not describing the God of the Bible. God is also just, holy, and a God who will punish sin. He allows us to choose our destiny, yet allows our sinful choices to have consequences. Just as in the law of gravity, God has established other laws. I’m sorry, but you cannot continue living in sin, going your own way, and expect God’s grace to cover you. God’s grace does not extend to the proud and obstinate. Twisted theologies and ideas come directly from Satan himself. And remember, Satan always comes in a deceptive way and as an “angel of light.” What he brings will look like something innocent, good and even loving. Satan is more effective in deceiving Christians with something close to truth than something that is blatantly evil. But there IS a solution. It’s called God’s word. You know that old-fashioned book covered with dust on our shelves? That book that is usually not read half the time as our Facebook news feed. Yeah, that one. This Book is the answer, my friend. Anything that doesn’t line up with God’s word is simply not truth. No matter how popular it is. In fact, God’s word says, “Enter ye in at the strait gate: for wide is the gate, and broad is the way, that leadeth to destruction, and many there be which go in thereat:”(Matt. 7:13) Since the majority are on the road to destruction, most of the time truth is, quite honestly, the opposite of the popular view. I believe this falling away has already begun. And I’m concerned about where our discernment is. What has went wrong that we no longer see evil as being evil? Many of us are so blinded that we can no longer discern what is right and what is wrong. If I am drawn into believing a twisted view of God, a wrong philosophy or expose myself to satanic influences, its likely a discernment problem on my part. And the problem usually stems back to me not being in God’s word and thus not recognizing what is truth from what is error. God’s word is our lifeline. Without it, we will certainly lose our way. You are absolutly right. Especially about Disney. Your absolutely correct in your accessment of the lack of discernment in the church today. We attend church at a rather conservative church for those not Amish or Mennonite. The Church Of God Of Prophecy in Belton SC. But they are just as suceptable to Satans wiles as anyone else. The ladies in the church had an outing to watch the The Shack. My wife did not go as I’d posted an accessment of the obvious outright herisies in this movie. Sadly all we can do is make these resources available to those we know. They make their own decisions about what to do with it. I fully agree that if the church would get back to knowing their Bible they wouldn’t be deceived. The Vigilant Christian has many Utube reviews of popular Disney Movies, if you’re interested. Very eye opening. Thank you for the encouragement, David. Do not underestimate the power of prayer, our Father is always listening and will not neglect our call for help. It is also easy for people to be drawn away from God by chasing the “mighty dollar” we have to remember it is easier for a camel to go through the eye of a needle than it is for a rich man to enter the Kingdom of Heaven. Love one another, love God with all your heart and do not forget to thank Him for the many blessings and help He gives us. Let us do our utmost to serve God and not serve Satan. Thanks for the reminder and update. Satan’s bag of tricks seems to be constantly evolving. Thanks Cindy, I couldn’t have begun to lay it out like you have. I, too, am concerned about a number of the points you listed. 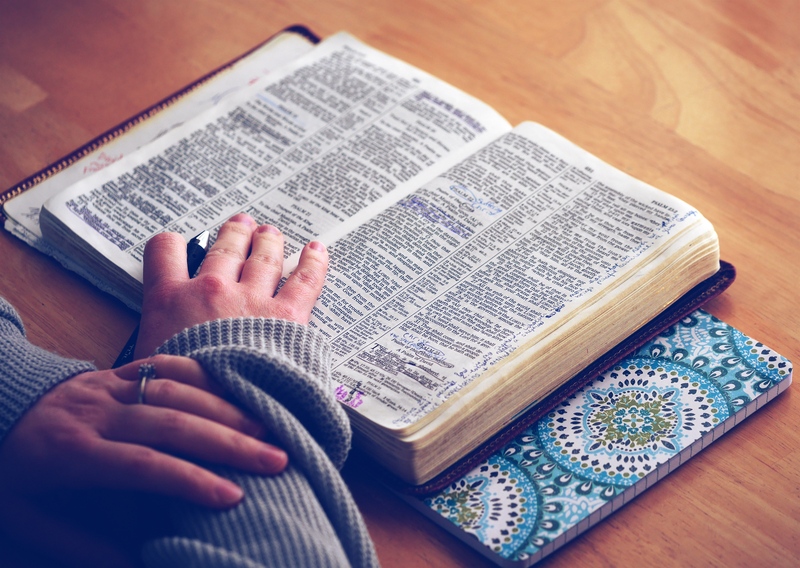 The judgmental attitudes towards believers who may not hold to things we believe the Word would have us adhere to yet their lives are a vibrant testimony to the fact that they have been born again. So wrong, and that’s an area God has dealt with me about. Secondly, the Disney thing. I’ve watched the slide into acceptance of moral perversion and I have to wonder if Christians understand what they open themselves to in the spirit world by viewing that stuff. I believe that’s a doorway to spiritual oppression and can result in a darkened mind. I’m believing we need to speak our concerns about these kinds of things, with love, of course. Thanks again for sharing. Thanks Cindy. I have wondered about different things you mentioned. So glad you felt free to share this. God bless you. Very insightful article. It is evident that the organised religion (denominations ) are operating on their own human reasoning. Having a former of godliness but denying the power thereof.The bride of Yashuah is a small part of the various congregations. The time is near when the call will come to come out of her yet saints lest year be partakers of her sins and of her plagues. Judgement is at the door from a loving Yaweh to hopefully awaken the lukewarm and apostate. Dear Cindy, thank you for being a gentle voice. This spoke to my heart and I realized I’ve let some lines between good and evil fade, that used to be very clear. Thank you for your encouragement to know Gods word so that we can stand for truth! Wow good info and opening up an old wound. I was an ordained minister and stood up against some of the very things mentioned here and others as well that are not talked about and probably the reason that they are not talked about is because the way leadership handles it when someone talks about it. Wonder if folks are wondering what I’m saying here, exactly, I’m not saying cause I don’t want to go thru it again. Here is your clue if you really want to know. “As the family is, so is the church. As the church is so is the government” if you don’t know that there is corruption in the USA govt you must of passed out at your prayer meetings. I am deeply concerned of what’s going on in our church leadership, I was one of them, saw what I was doing, repented, made it known and wow was I dished a smorgasboard of evil to the point I told God I’m not interested in Christianity if that is what it consists of. Well I’m cleaning my life up again however I will not go back to mainstream church leadership again. Wonder how much of this kind of stuff is causing today’s problem that which you mentioned? I know for myself it was really tempting for me. It appears that the original blog author relied on information from others, and did not do her own research. A basic fact is in error. The erroneous fact is then couched in a libelous sentence…which is based on the error to begin with. I am all for pointing out problems in the culture, but can’t we do better than this? God bless you, Herm, as you continue seeking after the heart of your Father. Others may deeply hurt us and let us down, but God doesn’t. He will be there for you as you continue pressing in to Him. I’m so sorry you’ve been hurt by the Church! I pray that God will turn this around and make something beautiful out of the ways Satan has attempted to destroy you. Cindy, I’m grateful to see that there are other ‘whistle blowers’ out there. I’ve done a bit of research over the years on different characters, toys, symbols etc. Mostly due to my own children asking questions or wanting certain toys. There is no end to the evil ways that Satan is trying to get into our homes. Just recently, one of my daughter’s school mates was talking about unicorns. I told my girls I don’t want them to have unicorns, that they are mystical creatures that God did not create. One daughter says, “But Mom, we have some!” Yes, I had unknowingly bought some in a bag of second hand toys several years ago! My daughters have gone through their stash of things different times over the last few years, weeding out anything with peace symbols, hello kitty, and now unicorns. We don’t do pokemon or minions either. If our children are given stickers etc. with any of those characters, they are quietly disposed of later. Thank-you for your information on the creators of movies. I will def. be checking into that more.